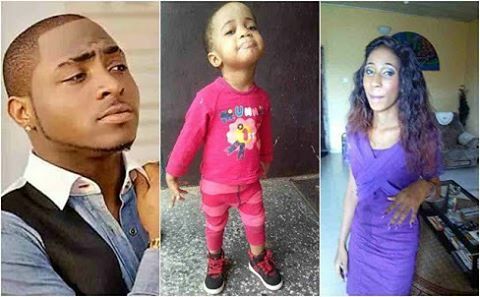 Update on Davido’s baby mama scandal on social media. Davido and his team are insisting that he had never met Ayotomide Labinjo. 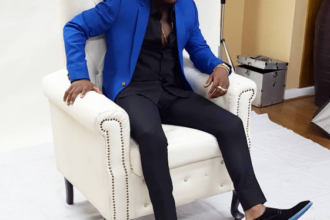 Recall that the story of the alleged third child surfaced two days ago, after Ayotomide’s family publicly called out the singer for abandoning his child. 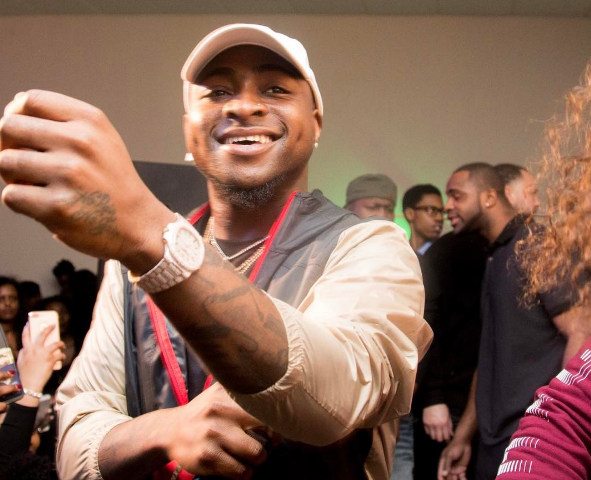 According to Ayotomide, he met Davido in Ibadan, they had a brief affair and stayed in touch, but he cut her off after she announced her pregnancy. He allegedly reached out to her again but blocked her off his contact list yet again, this time because she was demanding for child welfare. Well, the news is out in the open, including photos of Ayotomide. However, Asa Asika has branded the mother ‘an opportunist’, while insisting that Davido had never met her.